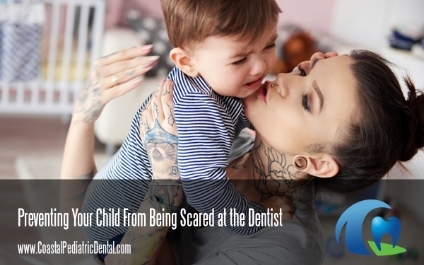 Scared of Dentists? 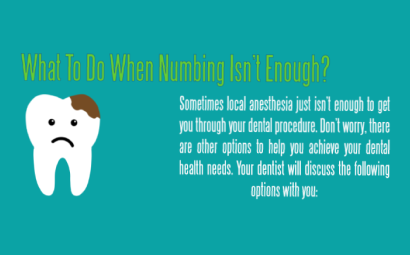 You aren’t alone. 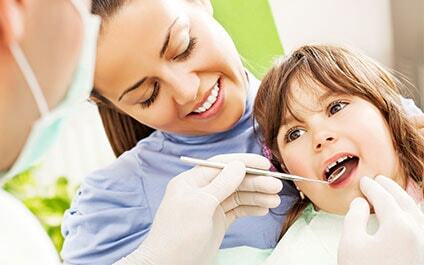 Research suggests that 50-80% of Americans report some form of dental anxiety. 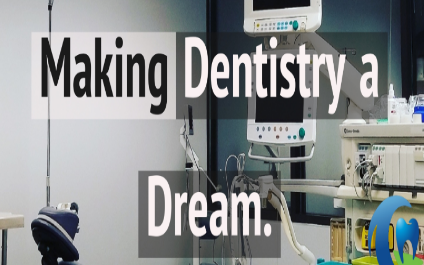 In addition, about 25% of Americans are actually scared of dentists. 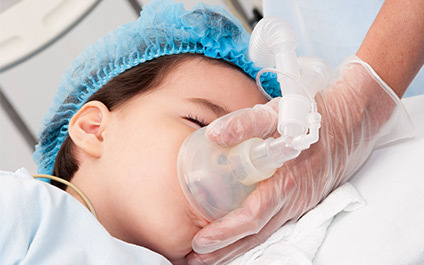 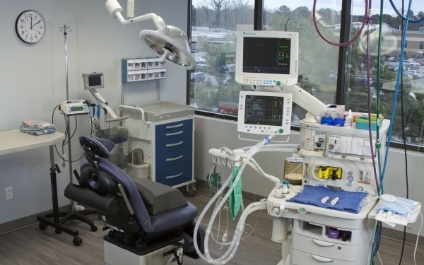 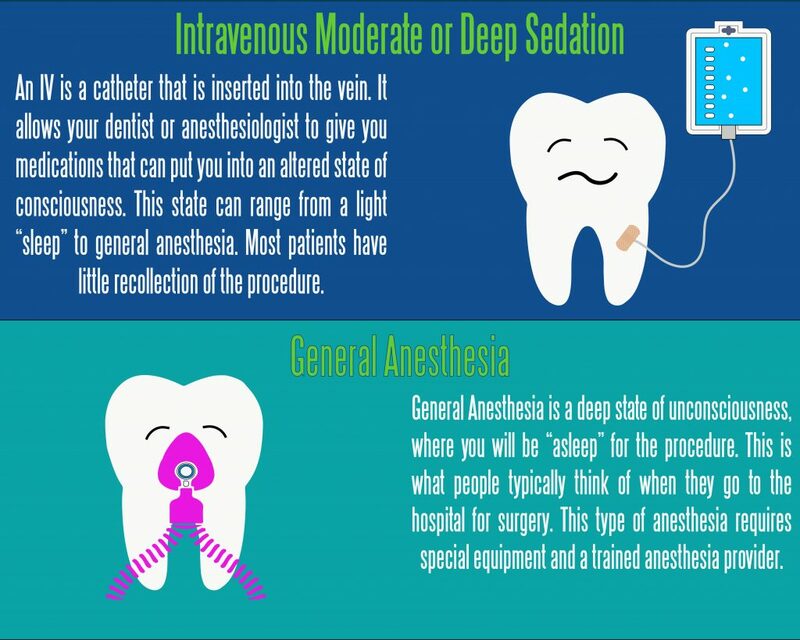 Anesthesia and Children: Is it safe for developing brains? 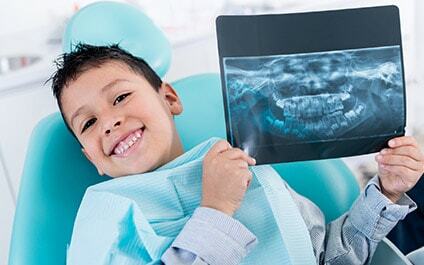 We answer the question, “Why are fillings in baby teeth necessary?” Despite the fact that your child will lose their primary teeth, healthy baby teeth are important for your child’s growth and development. 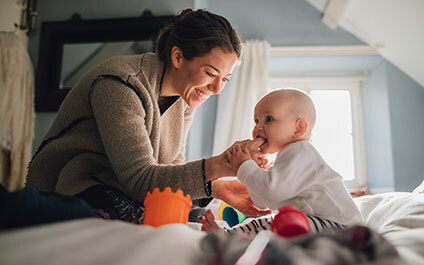 Teething is the process of having teeth erupt into the mouth or oral cavity. 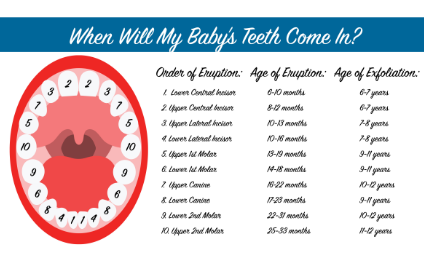 Children get their teeth at different ages, but the teeth tend to erupt in a similar pattern despite differences in when they erupt. 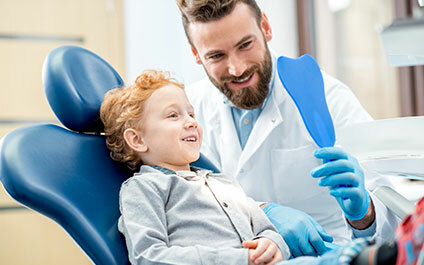 Typically children get their lower central front teeth first, followed by the uppers. 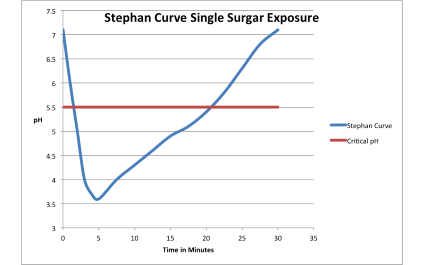 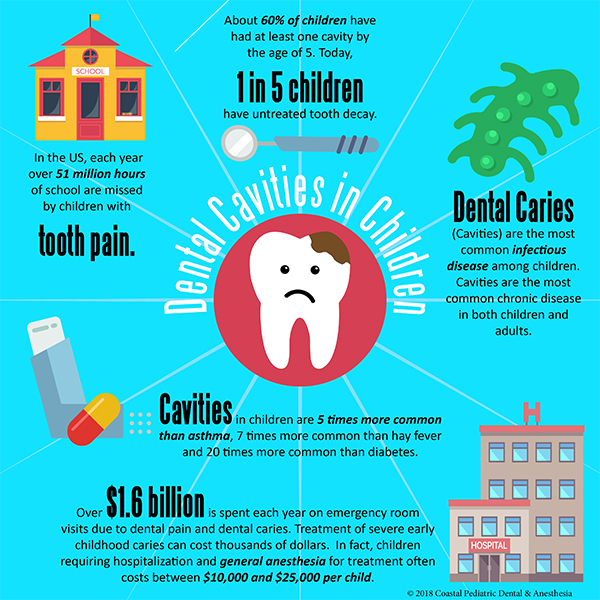 Sugar and Cavities – What can parents do about it?